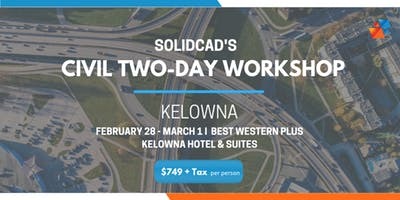 SolidCAD’s Civil workshops are designed to help you get the most out of your Autodesk Civil Infrastructure products and services. Join us on a two-day workshop that will teach you all the tips and tricks necessary to help boost your productivity and knowledge. This intense hands-on-training consists of four courses that will help you with your next project! The InfraWorks Fundamental course provides fundamental knowledge of how InfraWorks can be leveraged in an accelerate design process to rapidly produce data-rich 3D models with high-end visualizations. Using InfraWorks allows users to create, evaluate and quickly communicate 3D site plan proposals for faster approvals. Vehicle Tracking transpiration analysis and design software is built for vehicle-swept path analysis. Learn how you can evaluate vehicle movements on transportation or site design projects. Point clouds surveys are used for a high percentage of projects in addition to other traditional surveys. 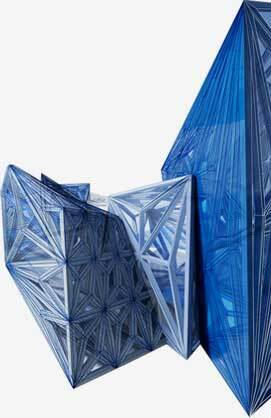 The data they provide is extremely valuable but requires a large data footprint; files are very large. This session will provide you with the knowledge of the different technologies used to create clouds and how to work with them to create InfraWorks and Civil 3D terrain models and surfaces. Join us for this rapid-fire session that reveals all the hidden and undocumented tips, tricks and functionality in Civil 3D. In this course you will learn all the new and enhanced features in Civil 3D 2017 through 2019 software. The topics covered range from general improvement and command enhancements to all new standards and tools.